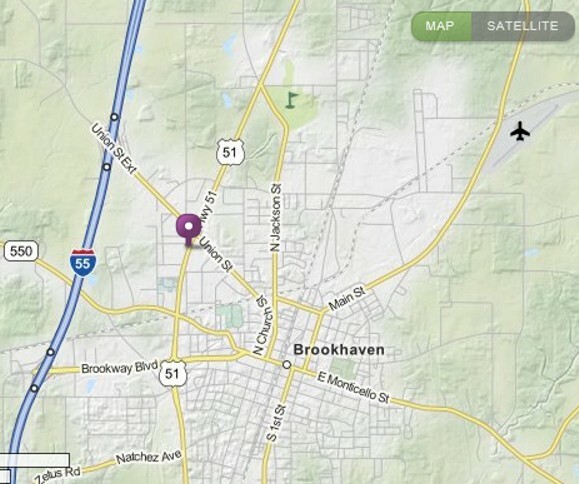 FD is scheduled to be operated from Brookhaven, Mississippi, at the Brookhaven Parks and Recreation Main Office. The address location is.. VE tests Saturday ONLY at 10AM. 1. A legal photo ID (driver’s license, passport). 2. When no photo ID is available, two forms of identification must be presented: a. birth certificate (must have the appropriate seal) b. social security card c. library card d. utility bill, bank statement or other business correspondence that specifically names the person or a postmarked envelope addressed to the person at his or her current mailing address as it appears on the Form 605. 3. Students may bring any of the above items and/or a school ID, minor’s work permit, report card, or a legal guardian may present a photo ID. 4. Bring your Social Security Number (SSN) or your FCC issued Federal Registration Number (FRN). VEC’s are required by the FCC to submit either your SSN or your FRN number with your license application form. 5. If applicable, bring the original and a photocopy of your current Amateur Radio license and any Certificates of Successful Completion of Examination (CSCE) you may hold from previous exam sessions. The photocopy(s) will not be returned. 6. Two number two pencils with erasers and a pen. 7. A calculator with the memory erased and formulas cleared is allowed. You may not bring any written notes or calculations into the exam session. Cell phone must be silenced or turned off during the exam session and the phones’ calculator function may not be used. In addition, iPhones, iPads, Androids, smartphones, Blackberry devices and all similar electronic devices with a calculator capability, may NOT be used. 8. Bring a check, a money order or cash to cover the exam session fee(s). SMARC | Powered by Mantra & WordPress.